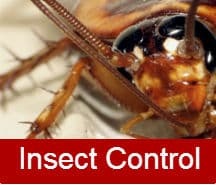 "Leading the way in Delivering Quality Pest Control in Cape Town"
As the areas leading Exterminators, we provide affordable and effective Pest Control Services for Homes, Businesses and Commercial Properties across Cape Town. Rid your home of unwanted "Guests" fast! Having been in business for over 40 years, we have learnt the best and most effective ways of eradicating a wide range of pests from your home or commercial property in cape town. We deal with the control and prevention of fly infestations, fleas, all insects and bugs, spiders, bed bugs and professional Ant control. If you need expert advice and FAST pest control Cape Town, just give us a call on 021 300 1905 today. We are professional Exterminators Cape Town and use the latest in Eco-Friendly control methods to rid your premises of vermin for good. 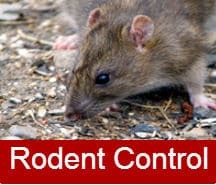 We deal with fast and effective removal of rodents including mice & rats setting traps and bait to avoid future occurrences. 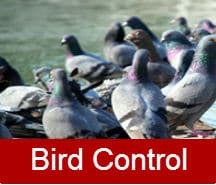 We also deal with bird control and pigeon proofing using nets and spikes to avoid these unwanted creatures invading your property. We cater for all requirements relating to expert Fumigation Cape Town. 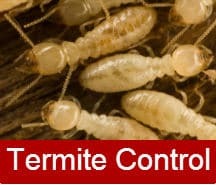 From full or partial fumigation of your property through to effective treatments for any termite infestation or cockroach control issues, we have will have it sorted FAST! We also cater for commercial fumigation and ISPM-15 for the purpose of export and safe control of pests on Shipping containers. Just call today for further information.